The explosion-proof junction box constructed in an aluminum alloy framework that complies to IP65 protection class an IEC60079 directives. 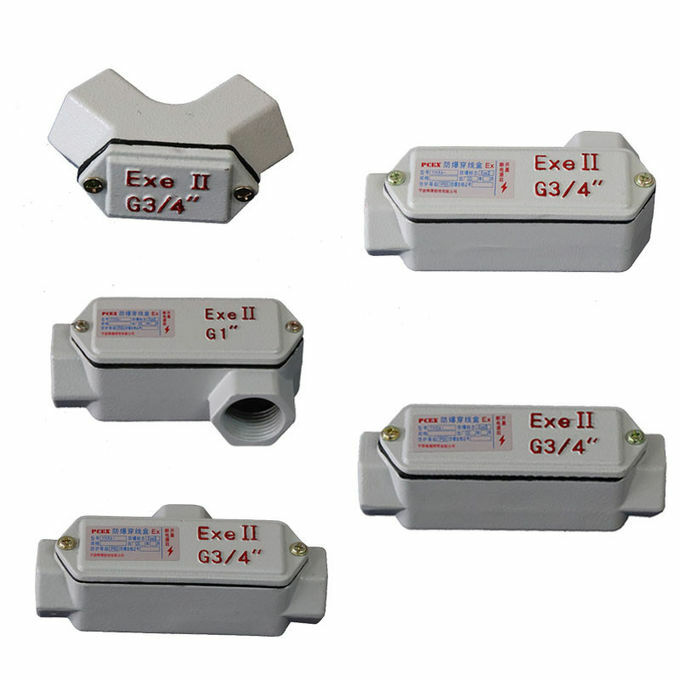 In addition, these boxes serve as conductor pull and branch boxes, installed in dangerous area of conduit runs. 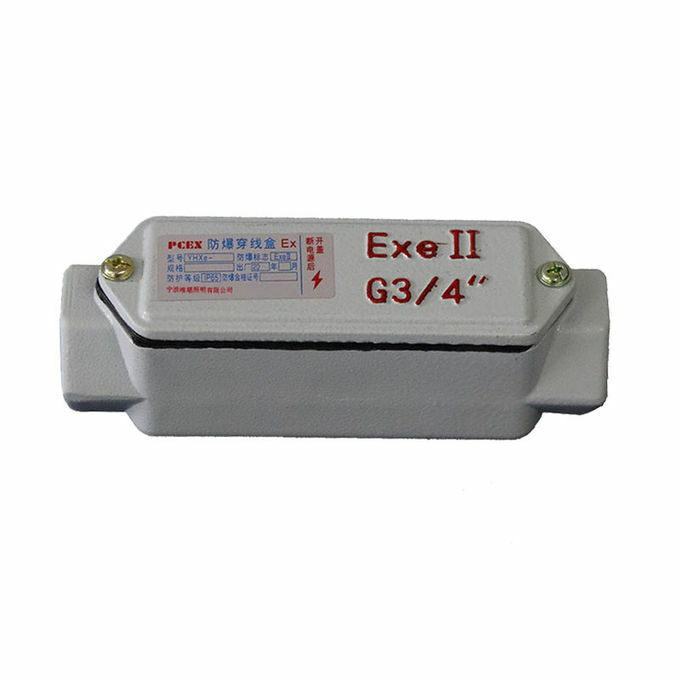 Its framework has Ex d IIB T5 or T6 marking. 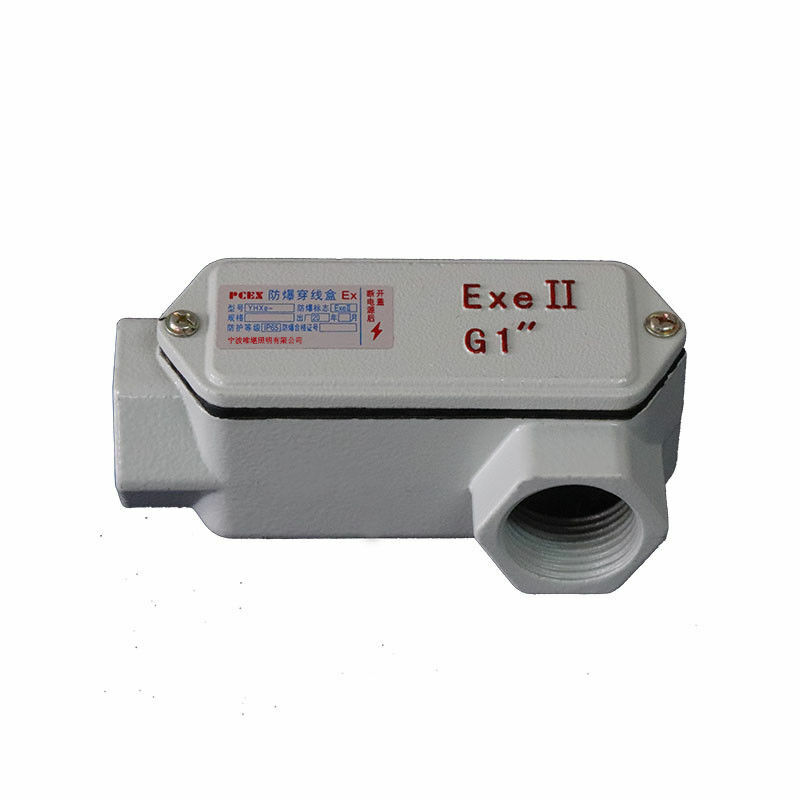 In addition, this junction box can operate in thermal range of –20 °C +40 °C and -40 °C +40 °C for T6 and –20 °C +60 °C and -40 °C +60 °C for T5.